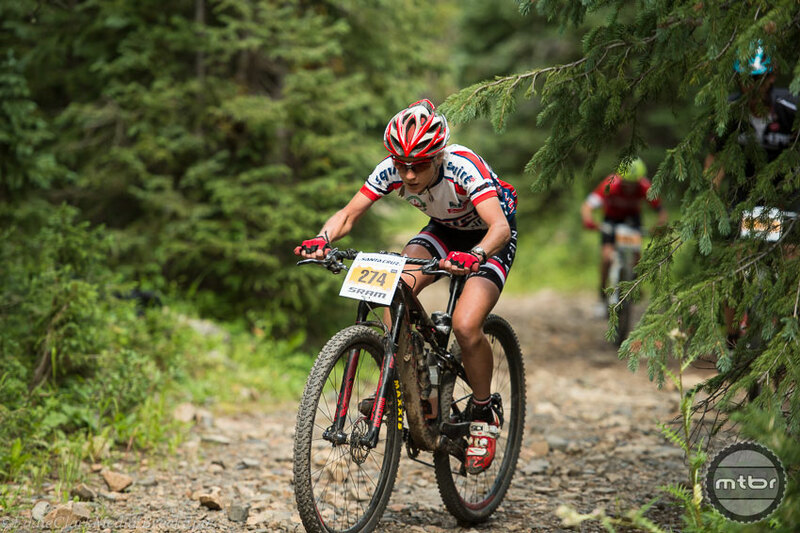 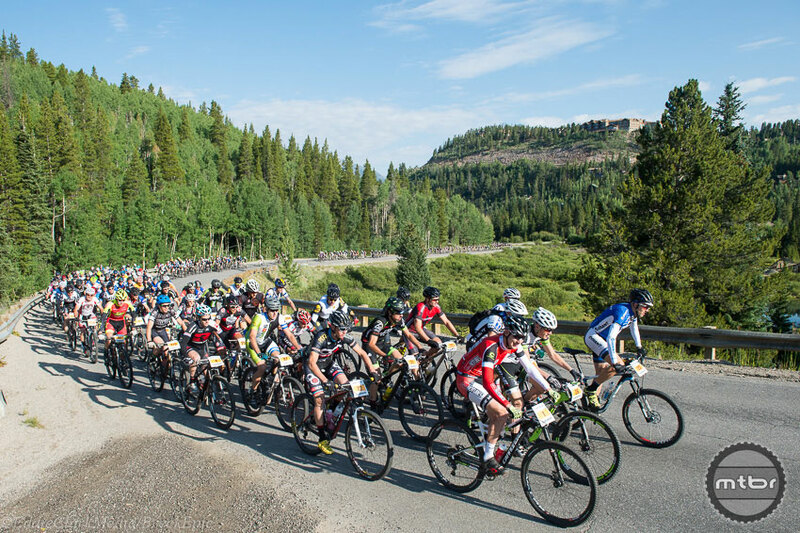 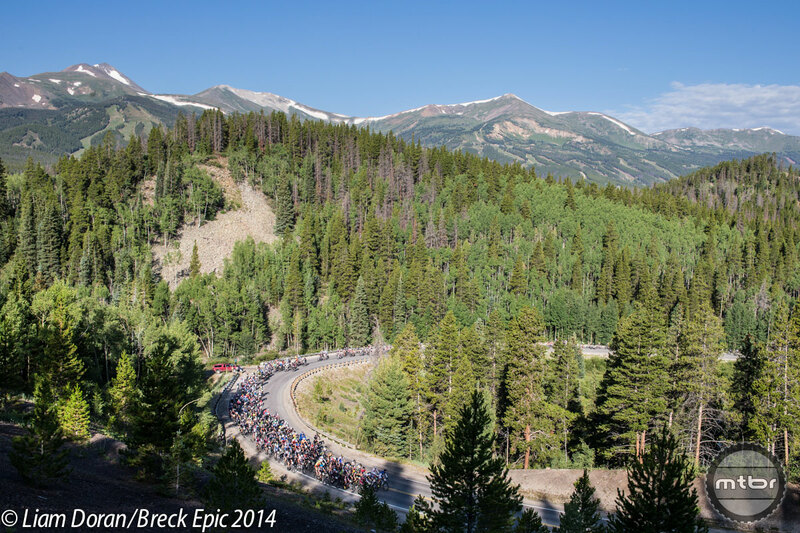 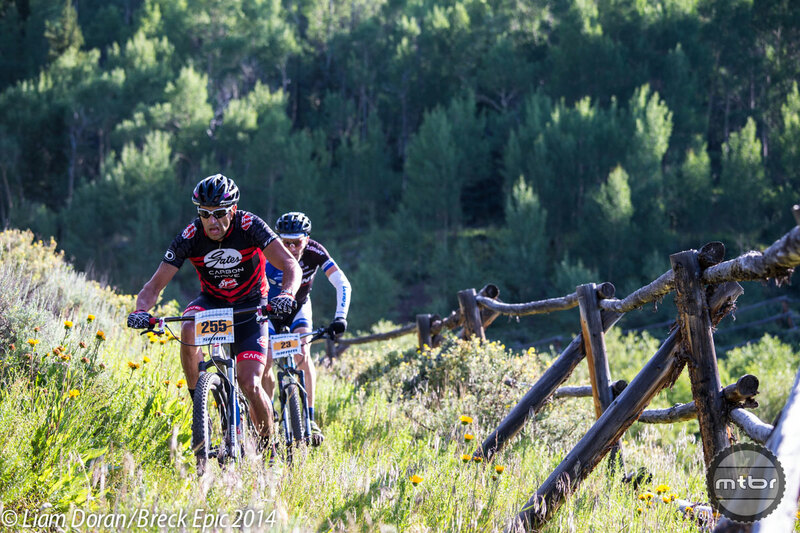 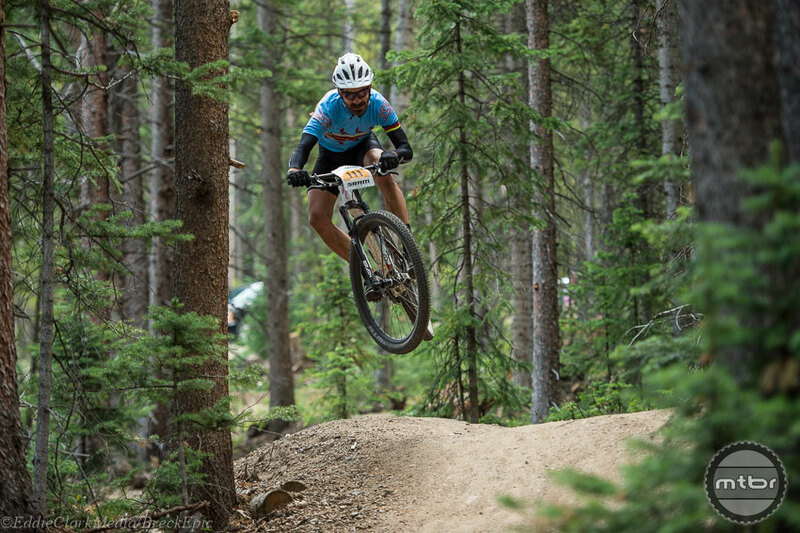 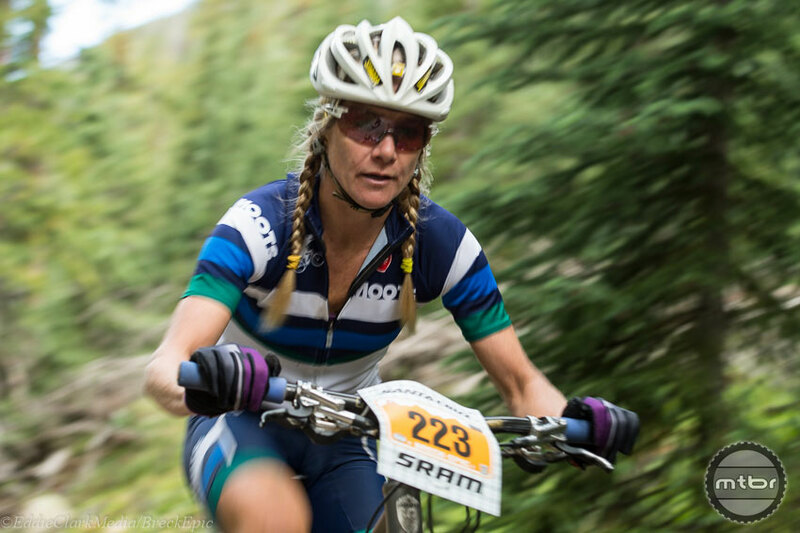 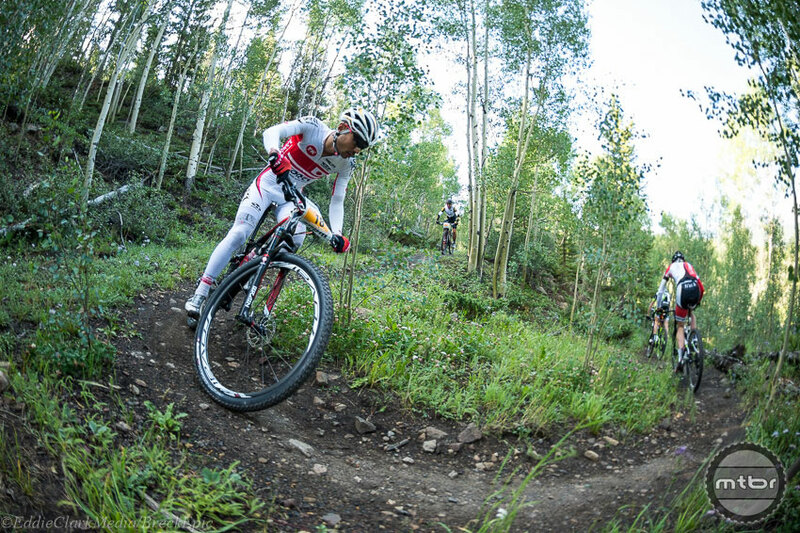 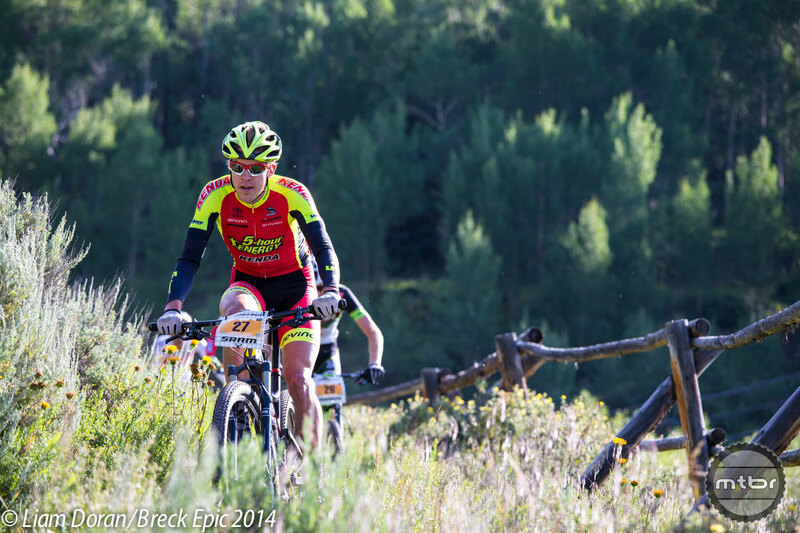 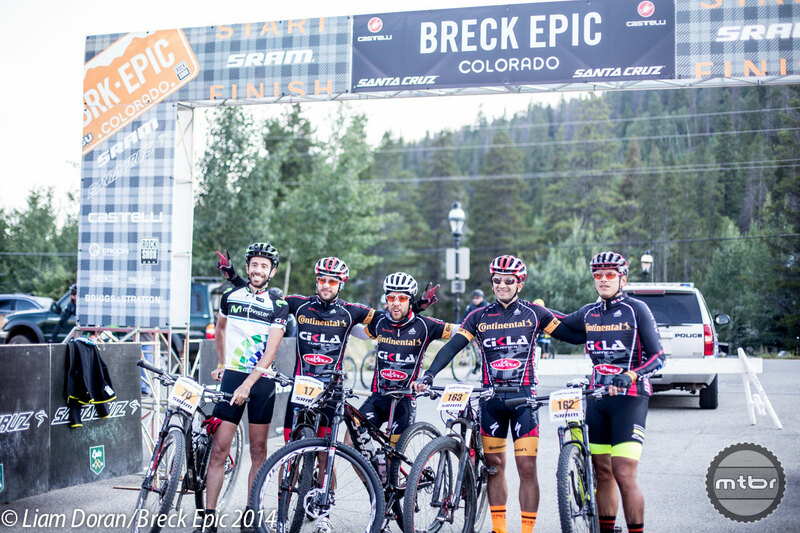 The 2014 Breck Epic cross country stage race kicked off in Breckenridge, Colorado, Sunday. 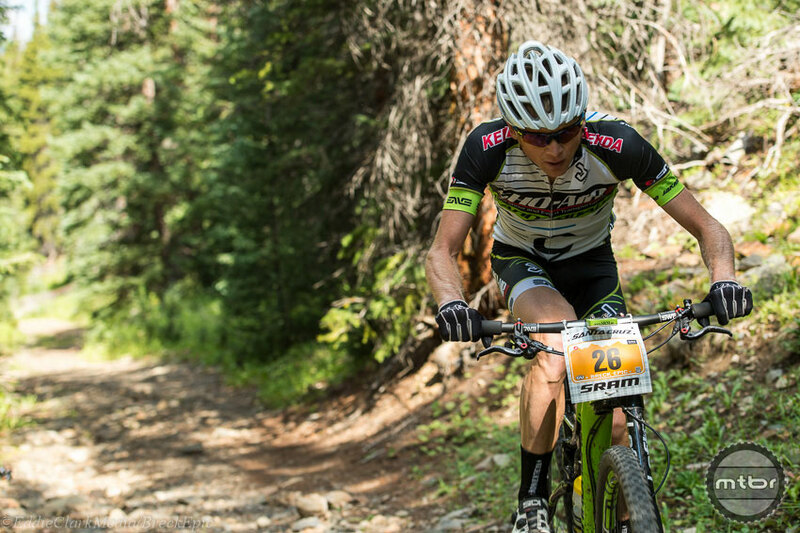 On tap was the testing 35-mile Pennsylvania Creek loop with 6,000 feet of climbing. 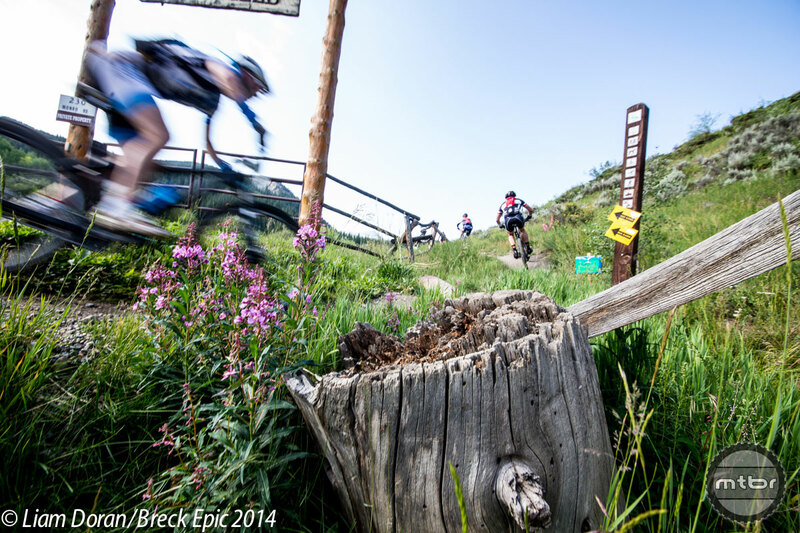 Scroll down to see the work of photographers Eddie Clark and Liam Doran who were course side to capture all the action. 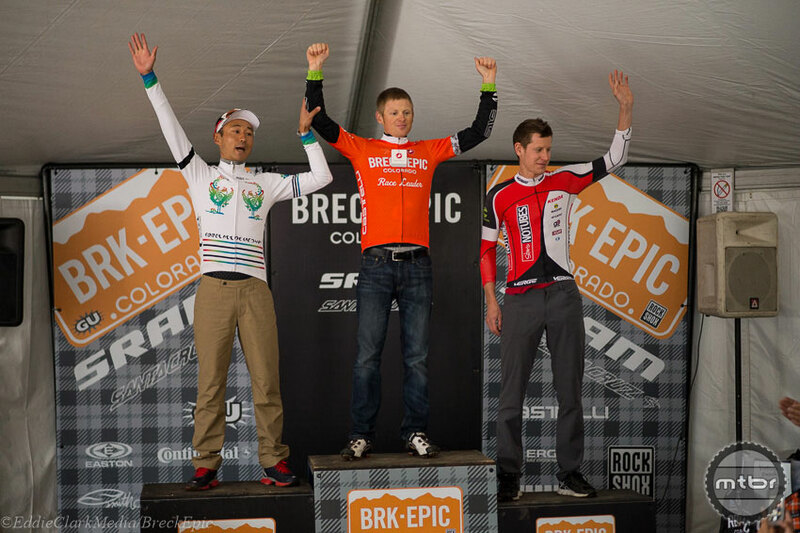 (Stage 1 results).